The Fall leaves are still out - even though it's November! The Fall leaves are still out – even though it’s November! 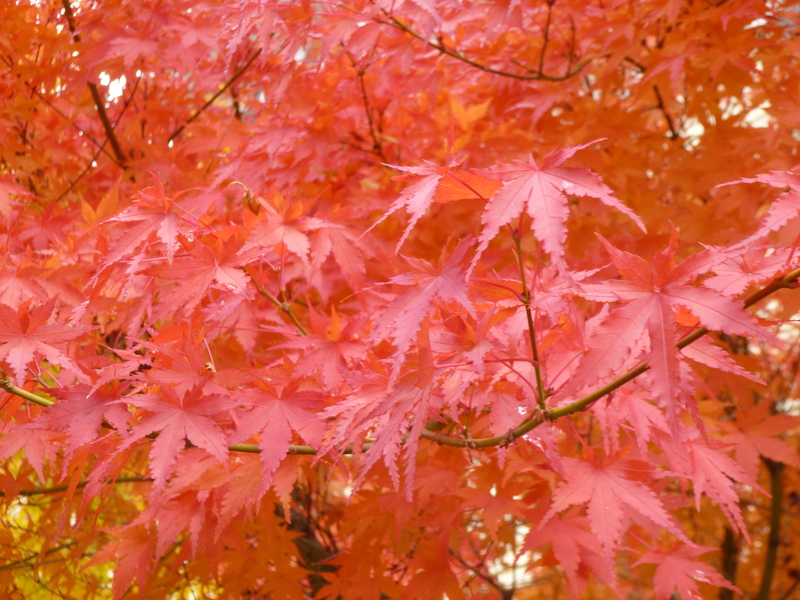 Come on up – even though it’s November, the trees are still quite colorful here in McCloud. The weather this coming weekend should be perfect – 60s/70s and sunny. Great for hiking, kayaking and fishing!